Smartphones have become inseparable parts of our lives and we depend on them for mostly everything ranging from our daily communications to our daily feed of news and entertainment. 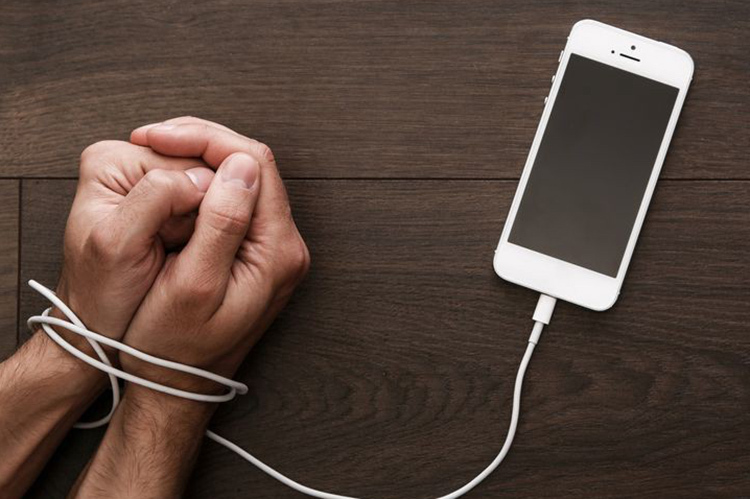 Several studies have pointed out the perils of getting overly dependent on smartphones including risks such as loneliness and mental health issues such as depression and anxiety, and a new study echoes these findings with an alarming warning. The research conducted at the San Francisco State University compares smartphone addiction to substance abuse. The team linked smartphone dependency to opiod addiction – including pharmaceutical drugs like Oxytocin – or other pain-relieving controlled substances. Using 135 students as subjects for the study, researchers discovered that those who used their smartphones the most were at a higher risk feeling lonely, isolated, depressed or anxious. The study, which was published in the science journal NeuroRegulation, notes that the feeling of isolation is partly because smartphones have replaced interpersonal communication to a great extent. This prohibits users from effectively using body language and other forms of expression in conversations, leading to a feeling of dissatisfaction. As a result of constantly texting, researchers claimed users are “semi-tasking” and not as engaged in conversations as they would be when talking to others in person. The scientists largely blamed apps with push notifications, saying such alerts trigger those neural pathways that are associated with fight-or-flight situations in our brain. Researchers urged users to take control of their smartphone lives, and the first step involves addressing the fact that apps and game makers are manipulating this feeling in our minds to boost profits. The group recommends users check smartphones or respond to notifications only at specific times during the day, which should stop them from distracting you from your daily tasks.